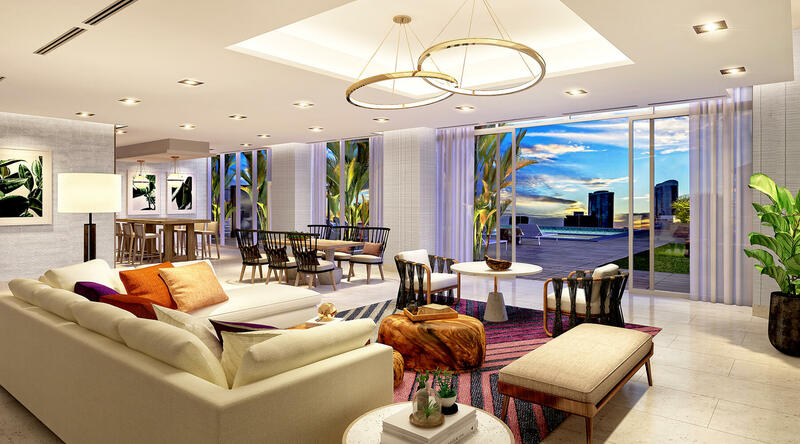 Azure Ala Moana Sales Agent Kelly Wu shares you what you can expect when you visit our Sales Gallery and Model Residence. We are open daily in the Pacific Guardian Tower, just a block from Ala Moana Center. Come by for a visit today!